A new language is acquired according to a fairly predictable learning curve. When communicating to a non-native speaker, you will need to recognise their current position on that curve, and adapt your material accordingly. This is applicable for internal as well as external communication, within the private and public sectors. Even more crucially, material and tools used for educational purposes need to increase language levels progressively. Bee Swedish helps to identify what linguistic elements and structures can be used and how. All our work complies with the Common European Framework of References. Adhering to CEFR guidelines ensures teaching quality, learning outcome and commitment. Production of new and editing of existing communication, content and teaching material in digital and paper format, to suit your audience of non-native Swedish speakers. Mapping of entry and goal levels, and suggest a relevant and applicable syllabus. We can also help to select appropriate course material and methodology. Drawing up structures and curricula for Swedish language learning and vocabulary acquisition for educational institutions, digital tool developers and organisations. Many Swedish employers and co-workers encourage Swedish learners to use and practise their language skills at work. Many native speakers are also very willing to support in this process, although this is often easier said than done. 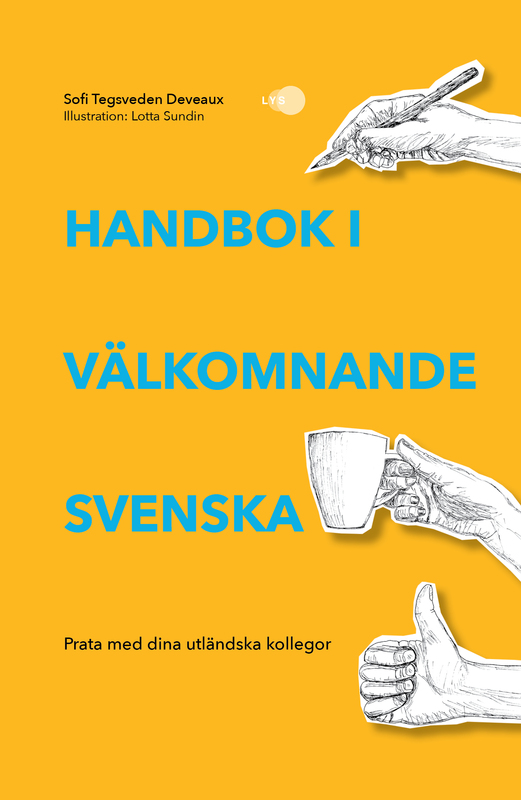 This book introduces native speakers of Swedish on what adults experiences when learning Swedish, and how you can adapt your language and communication patterns to be more welcoming, inclusive and supportive to the learner. The book requires no previous skills in language teaching or linguistics and takes a practical approach. The aim is to create the best opportunities for learning and improving language skills outside the classroom. It also covers practical and cultural factors that have an impact on the learning process, and some advice on how to organise in-house language training at the workplace. Bee Swedish supports your instructors in their work. We help them to formulate course syllabus, find the right course literature, plan course set ups according to the needs of their students. We can help you to assess existing language levels of your course participants, and draw out individualised study plans. We also offer continuous pedagogic support, and can organise training programmes for your teachers, with courses in Swedish grammar and semantics, methodology, and CEFR. Bee Swedish helped Swedish@Work and our teachers to set up our language training to be more efficient. Each time, they have shared plenty of invaluable advice, such advice that can only come from many years of experience. They can make a fast and smooth evaluation of each student’s existing level and situation, and can tell us what they need from that. On top of that, they are nice people and easy to collaborate with. What else could you wish for? 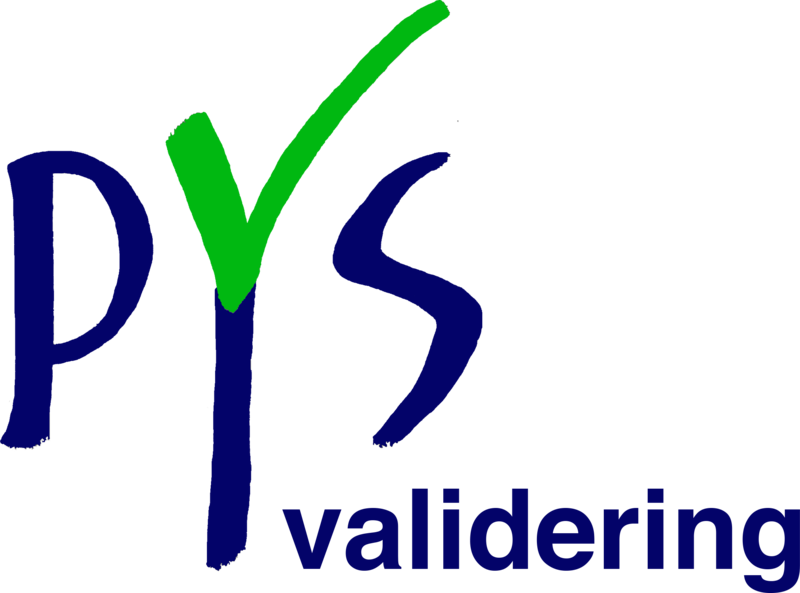 Bee Swedish is a founding partner of PYS Validering AB. This educational company specialises in Swedish language learning and validation programmes for professionals that need to validate their Swedish language skills in order to work in Sweden. Our focus is the healthcare sector. PYS (prov i yrkessvenska) medicin is an exam on C1 level (CEFR), developed for medical staff. 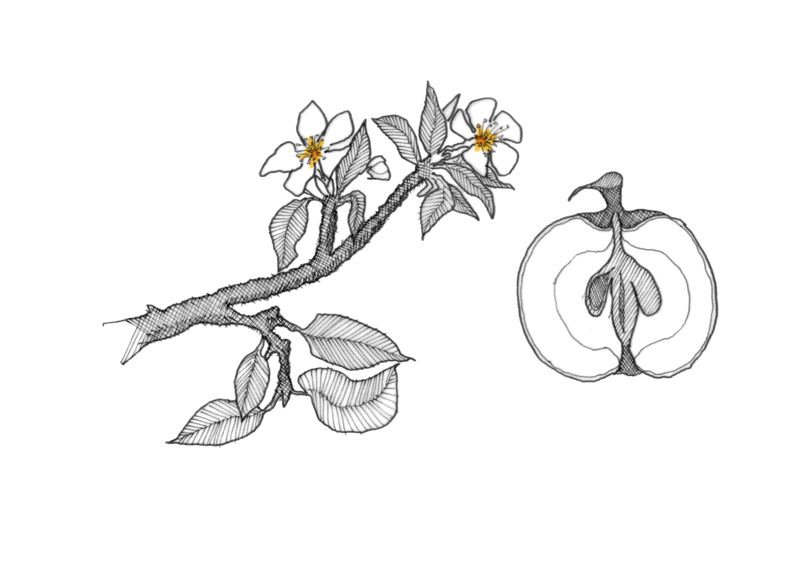 PYS medicin is accepted by the National Health Board of Sweden (Socialstyrelsen) as a validation of Swedish language skills level C1. On top of constructing and arranging the exam, PYS Validering also offers exam preparatory courses, online. Learn more on klarapys.com.